Is your child is aged 5 – 8 years old? Have they already participated in Early Childhood Music programs, or would they like to develop their musical skills? 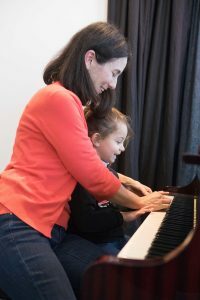 Whether or not your child has previous musical experience, our small group keyboard lessons are a great way to develop their musical skills and have fun at the same time! Contact us for more information and class times.